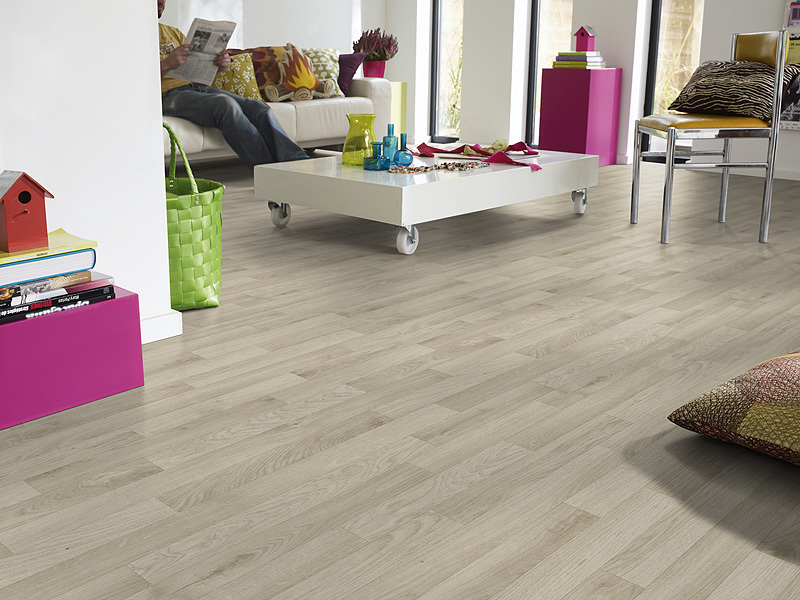 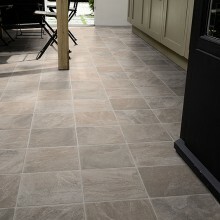 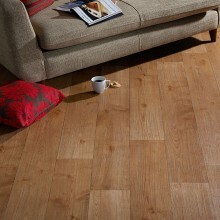 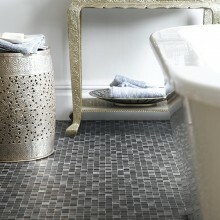 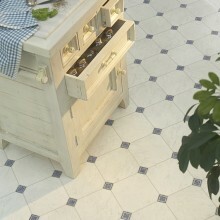 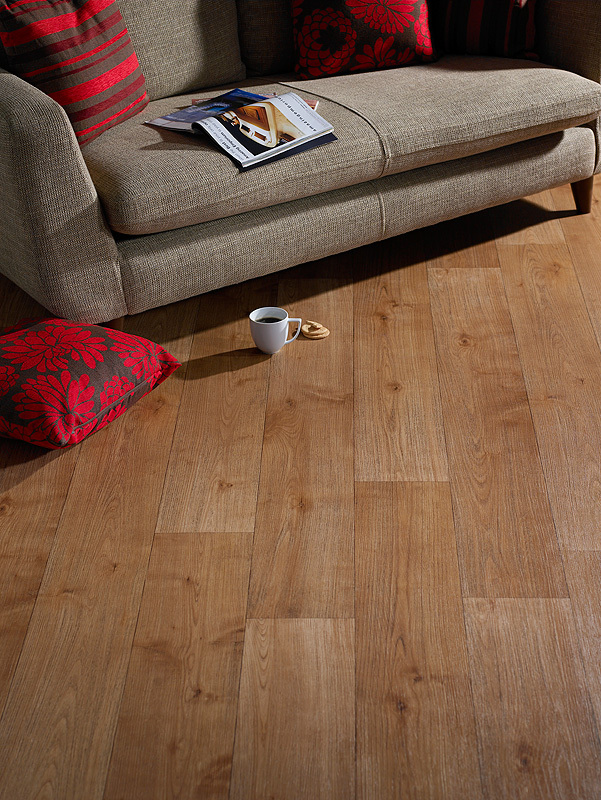 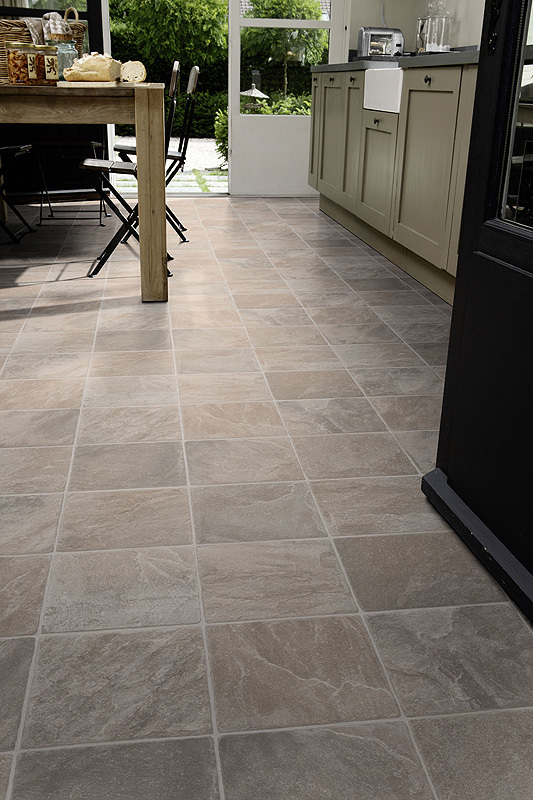 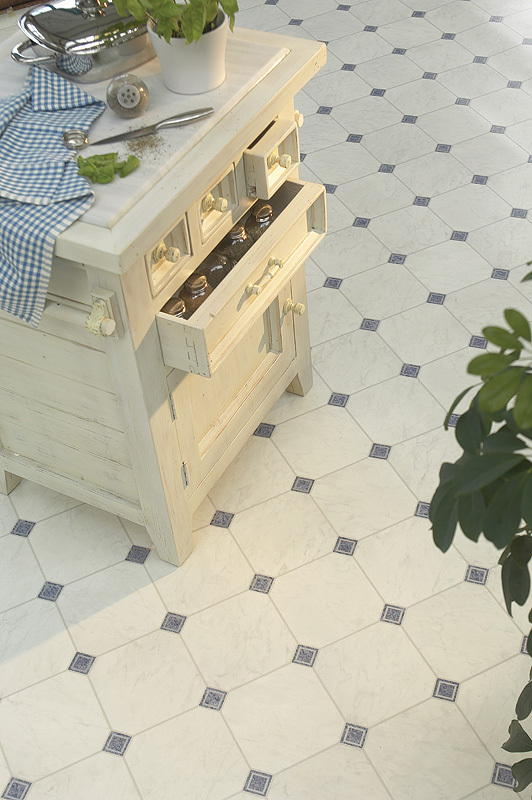 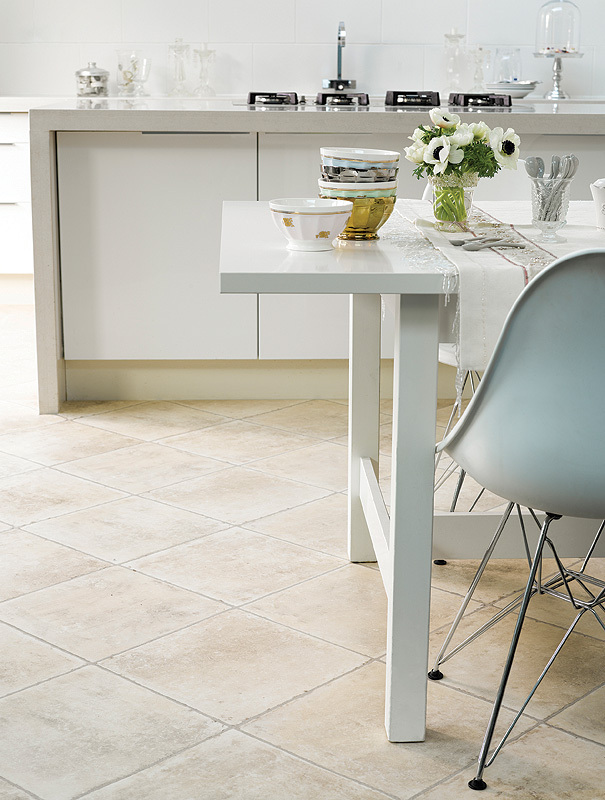 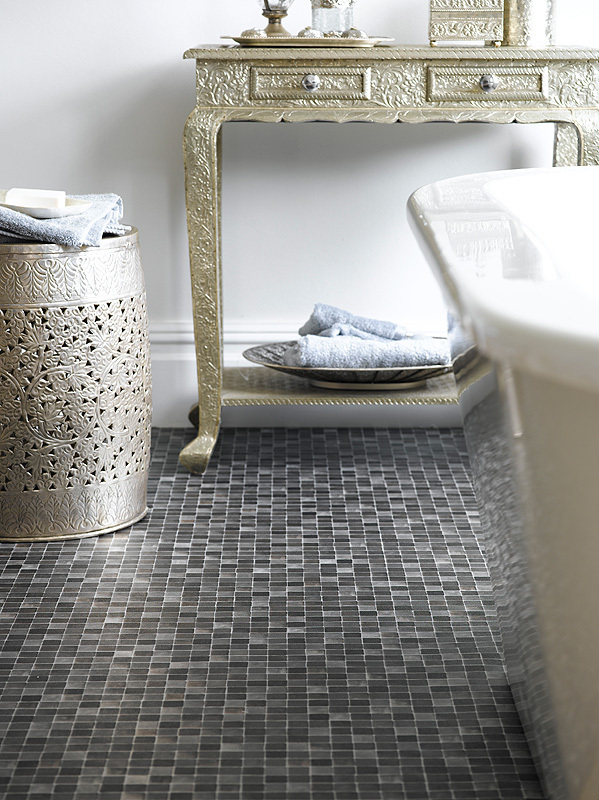 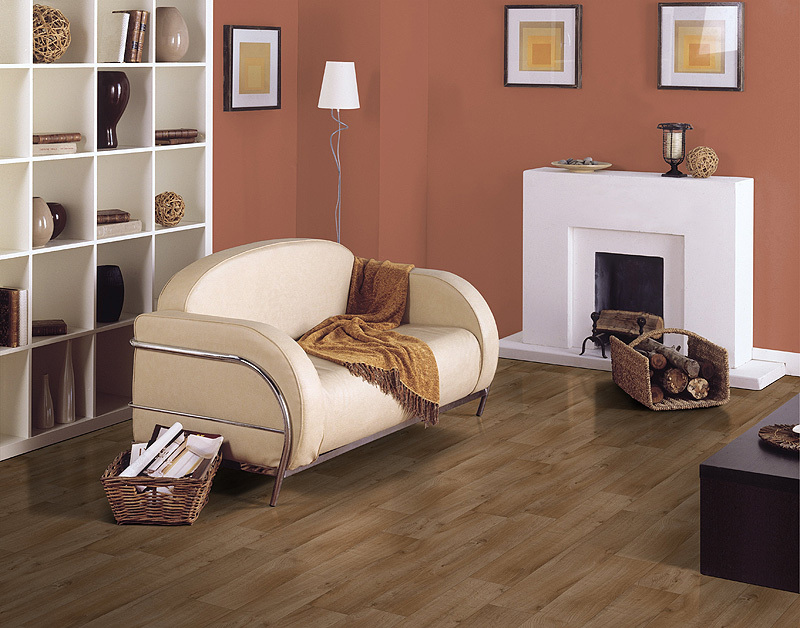 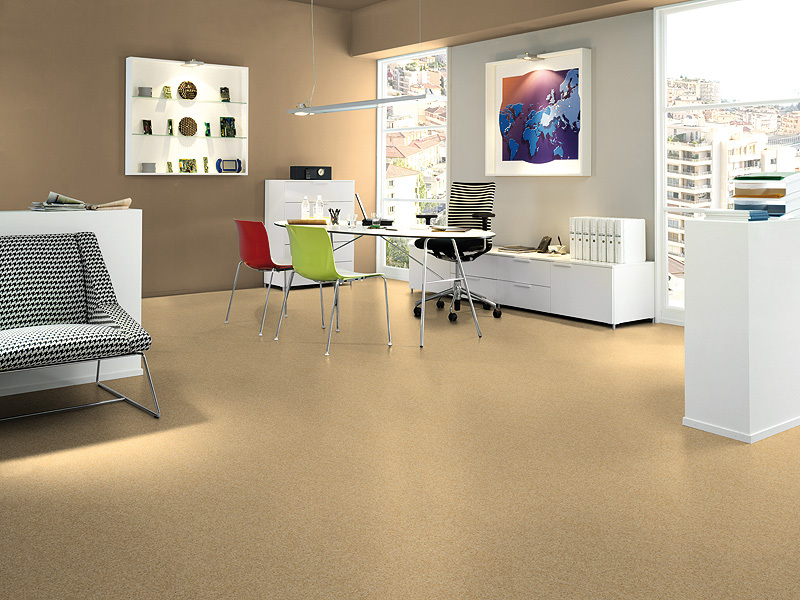 This versatile flooring can be used throughout the home, although fitted predominantly in kitchen and bathroom areas. 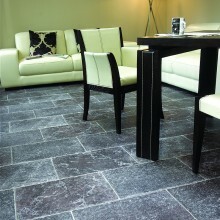 Vinyl has the advantages of being water resistant and easy to clean as well as being durable. 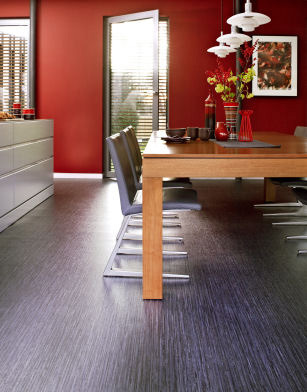 We stock a wide range of styles and colours to suit every room in the home. 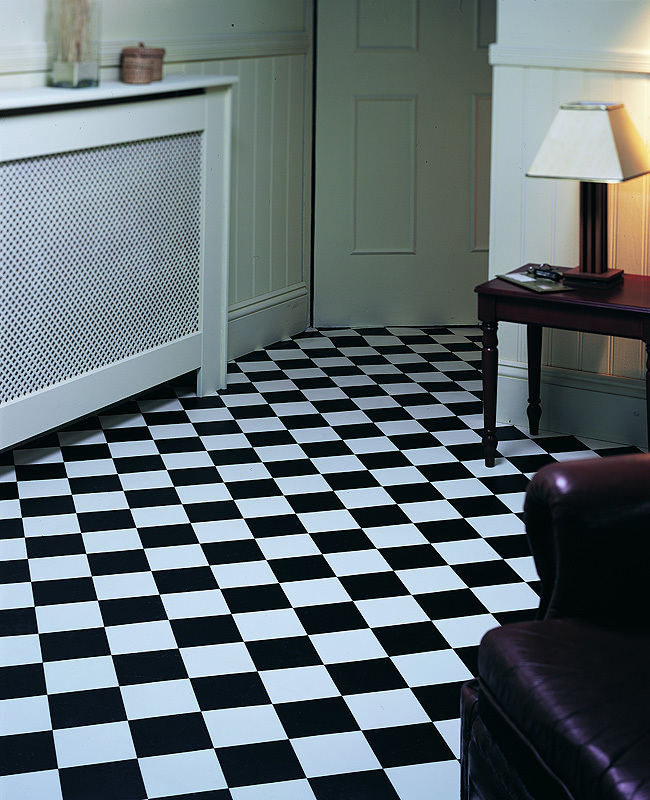 The majority of our vinyl comes in a choice of two, three or four metre widths to help avoid visible seams and the need to cut to size. 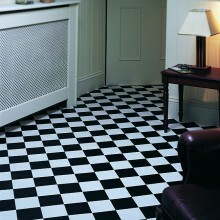 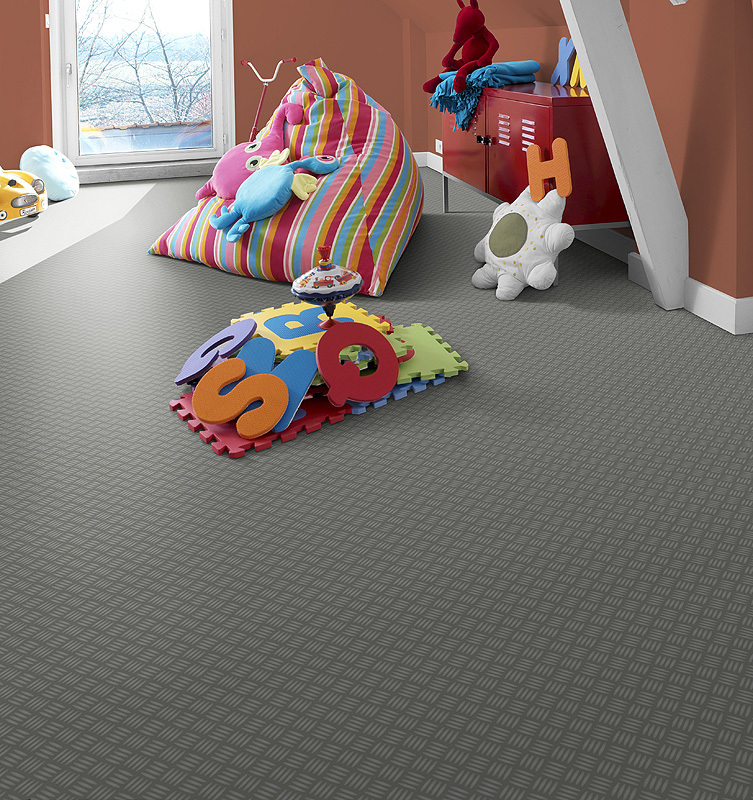 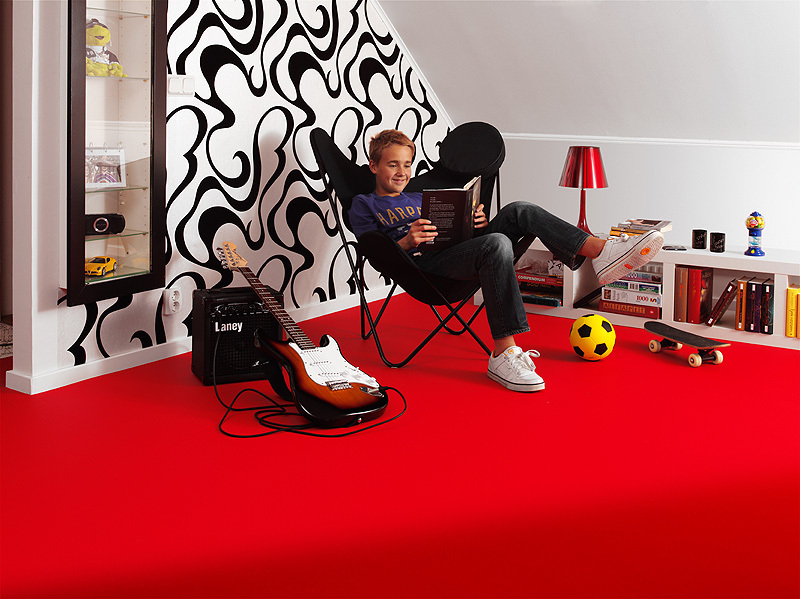 All of our vinyl is 10+ anti-slip rated for peace of mind throughout the home. 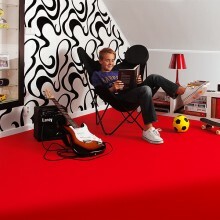 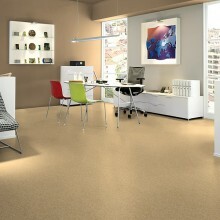 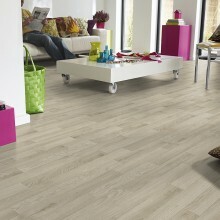 We also stock LVT Click-Vinyl Flooring. This durable PVC floating flooring has a patent locking system which provides a luxury tile or wood effect.